I absolutely love dungarees on children! Though, when I say ‘dungarees’ here in Alabama, no-one knows what I’m on about. They’re called rompers or jumpers here. Crazy. 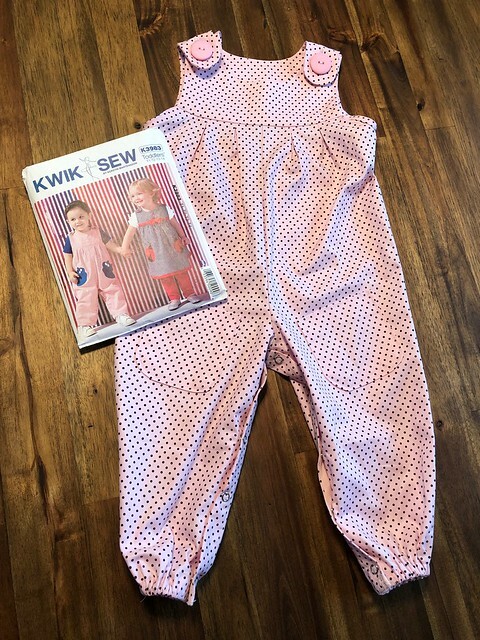 😛 Anyway, this Kwik Sew pattern is just adorable and it’s one that I just couldn’t wait to make for Rosie. I had acquired a random piece of pink fabric that had dark brown mini polka dots all over it. I actually thought that the fabric was like a baby cord but it really wasn’t. I must have imagined that at some point! 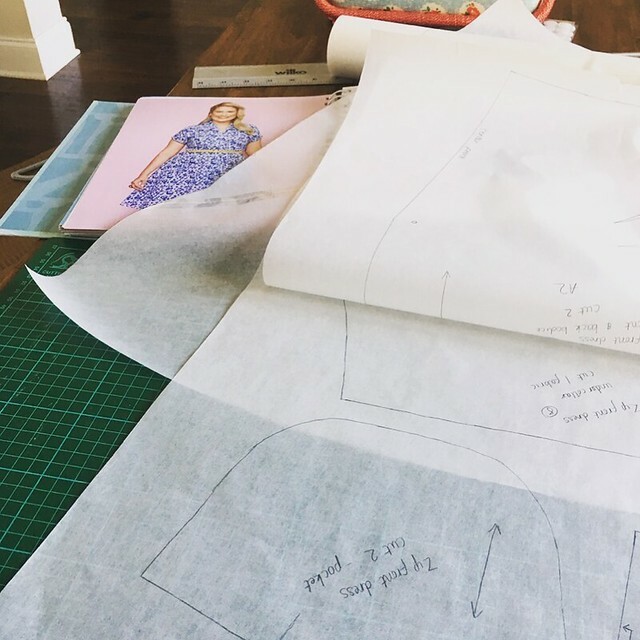 I can remember seeing this pattern a long time ago, when I had first started to seriously have a go at making my own clothes. 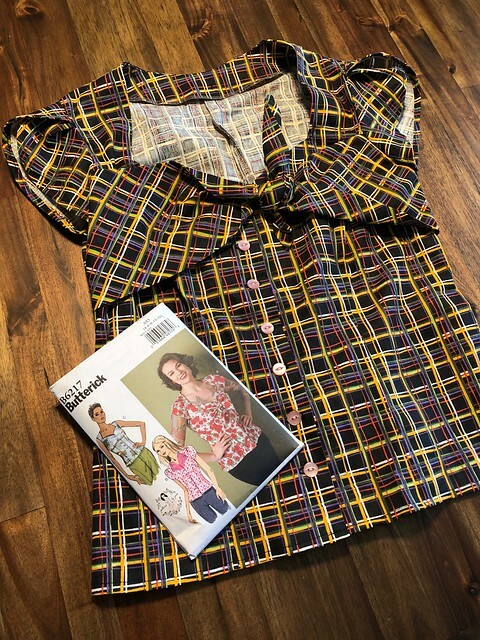 The Butterick 6217 pattern has been sitting in my closet for around 4 years! I know I bought it when there was a sale on the McCall’s website. I seem to remember that they do a really good sale every now and again. I don’t think that I paid more than $4 for the pattern. I always thought that this was a beautiful pattern but it was way above my sewing level. 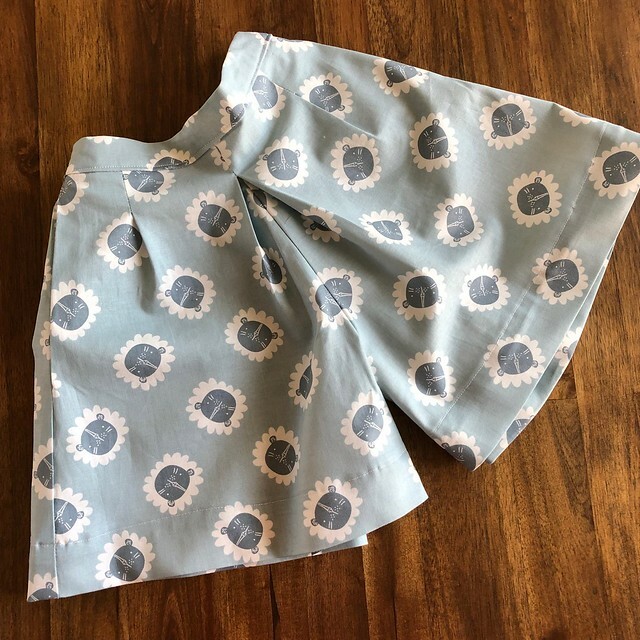 As I was browsing the Fabrciworm sale, I came across this adorable dusky blue lion fabric by Camelot Fabrics and knew that I had to buy some. 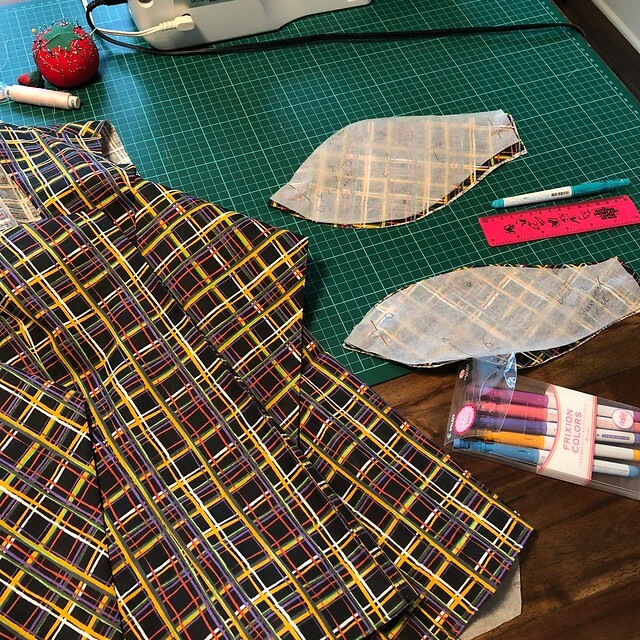 Luckily, when I’m making clothes for Rosie, they only require about a yard of fabric so I purchased a yard and got to having a think about what I would make with it. 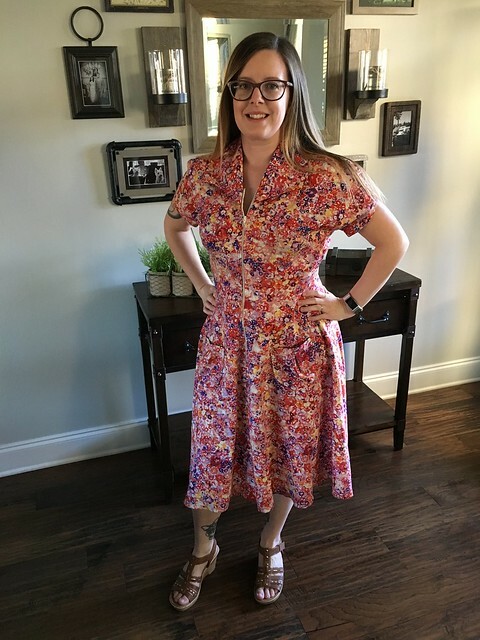 This dress has been on my list to make for a LONG time! I put it on my Make Nine plans for last year and just got round to sewing it up a couple of days before 2018 ended. I had always known which fabric I wanted to use for it too so that made it slightly easier to get motivated for it. *face palm* I was given this maternity/nursing pattern quite a while ago but only got round to making it when I was in the final stages of nursing. 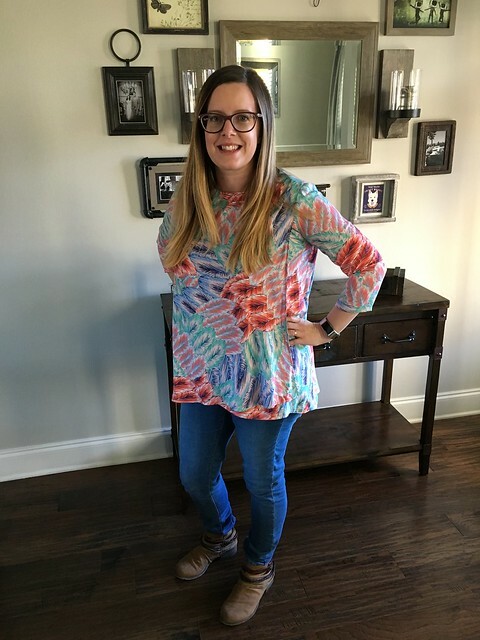 BUT I do feel like this is one of those patterns that would be absolutely fine to wear if you aren’t pregnant and if you aren’t nursing! The Lily top is one of the maternity patterns from Sew Over It London and you may remember that I made another one of their maternity pattens early last year. 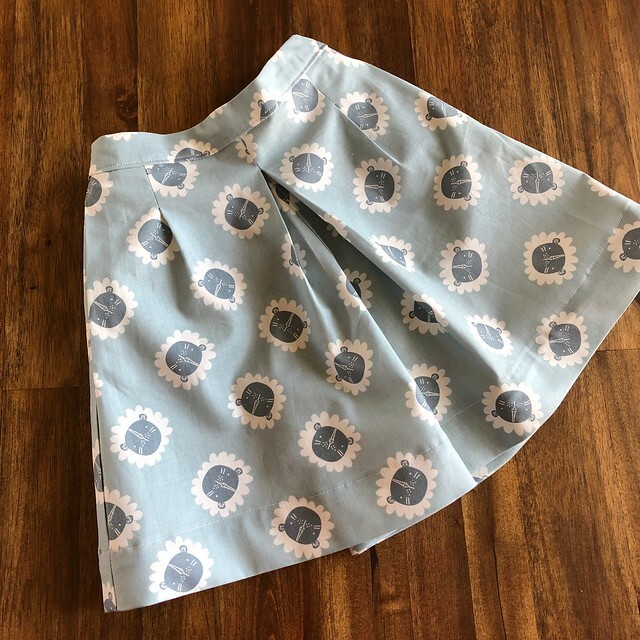 I’ll be honest and say that I was quite anxious to make this one as I didn’t love the fit of the Blossom dress that I had made. 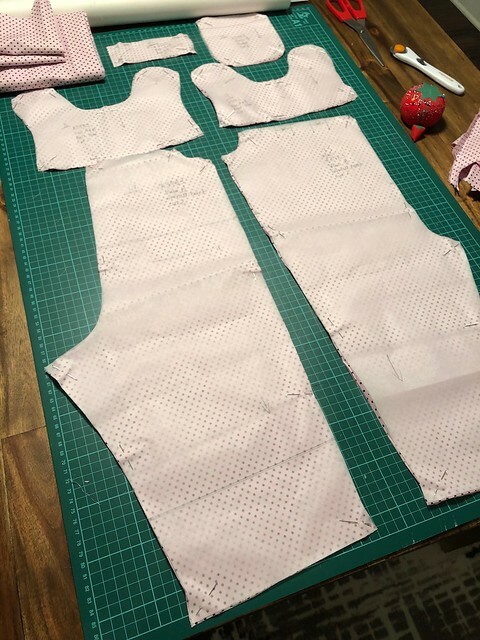 I went with a size 10 for this top as the finished garment measurement showed quite a lot of ease and I didn’t want it to be too loose on me. 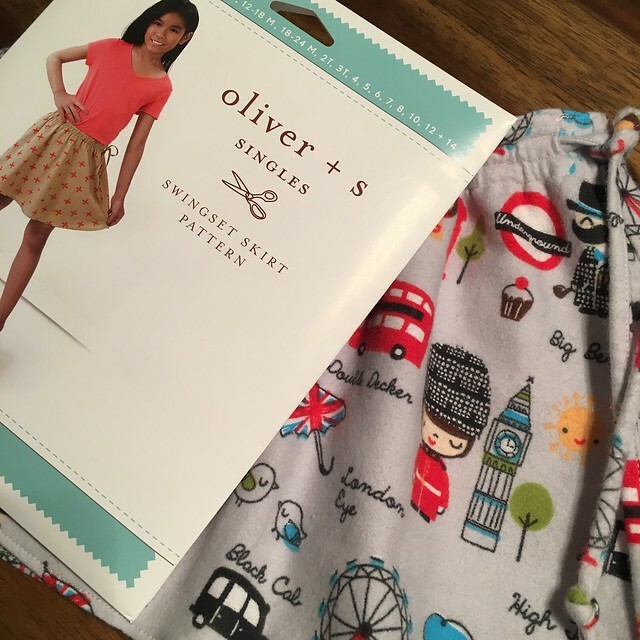 A little while ago, Oliver + S were having some kind of sale where you could buy 10 of their printed patterns for $50. I stocked up on some that would be good for Rosie now and for another few years too. 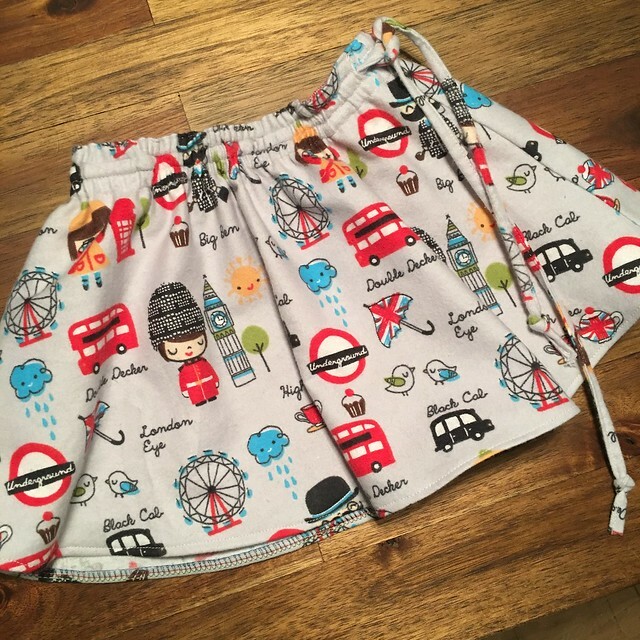 I’d never actually had any of their patterns until I received my order but the first thing that I was impressed by was the quality of the pattern. These are just lovely envelopes. Some of them even have little paper dolls for illustrations which are just the cutest ever.